Build a new home for humanity Discover Aven Prime an alien planet of deserts, tundras and jungles light years from earth. Aven Colony puts you in charge of humanity's first extrasolar settlement on Aven Prime, an alien planet of deserts, tundras, and jungles light years from earth. Build the infrastructure, look after the well being of your citizens, manage your resources, and guide your colony to prosperity all while dealing with the harsh and often dangerous realities of an alien world. The Team17 Software Aven Colony PS4 Playstation 4 Game was added to the PS4 Playstation 4 Games category in September 2017. 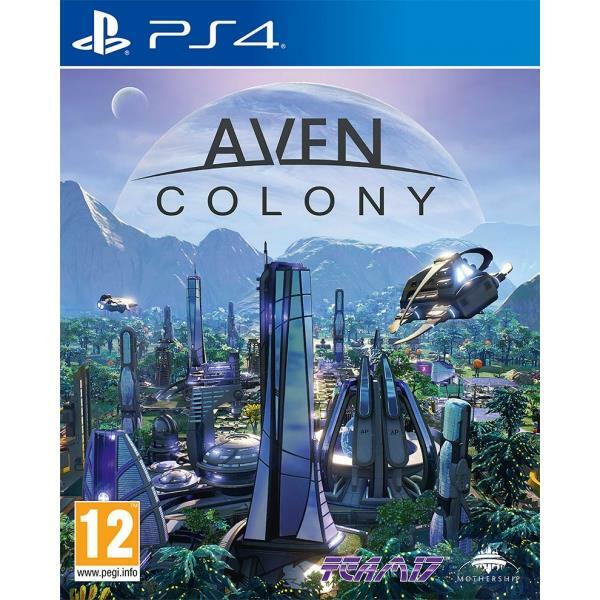 The lowest price GetPrice has found for the Team17 Software Aven Colony PS4 Playstation 4 Game in Australia is $50.00 from Mighty Ape.